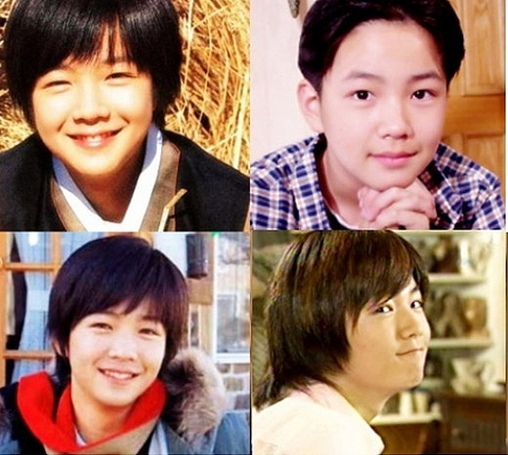 Jang Geun-suk is a South Korean actor and singer known for starring in the popular Korean television dramas Beethoven Virus (2008), You’re Beautiful (2009), Mary Stayed Out All Night (2010), and Love Rain (2012), as well as movies such as Baby and I (2008). He is also known as Asia Prince, as he is immensely popular not only in Korea but also worldwide. Beside his talent as an actor, his youthful good looks also make him a magnet for his fans. Because of his handsomeness, some people wonder if the actor has had a little work done. There are plenty of pictures shared online that will let us compare his present looks with how he looked in the past. To be honest, whether in his young, teen, or current pictures, there are pictures where his nose looks smaller than others, and even in the recent pictures of him we can find pictures where his nose looks smaller. It is very possible it’s the result of lighting, camera effects, or angles. 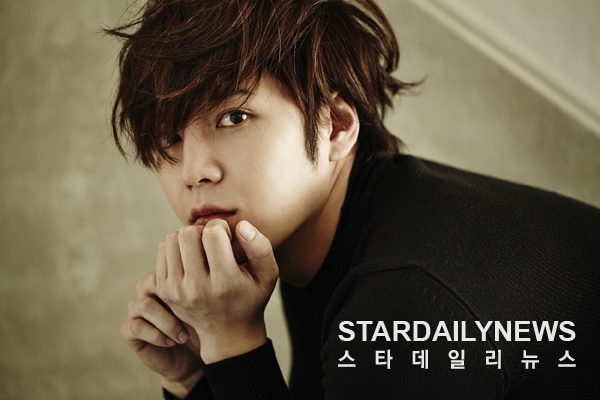 Jang Geun-Suk himself has officially denied having any type of plastic surgery. He said “I played in Movie Do Re Mi Fa So La Ti Do few years ago. Therefore, if there is different with my current face, that is a normal thing. I have never had a cosmetic surgery”. He proceeded to start pinching the bridge of his nose, and pressing it, which is impossible for those who have had plastic surgery. Even with that demonstration, there are many people who still doubt it. But who cares if he had done plastic surgery, right? Even if it’s true, it’s completely his right to do so, whether he wants to admit or deny it. He is human after all. We all have parts of ourselves that we’d like to improve. We even filter our Instagram pictures, proving that we just want to look slightly different, if not better. Let’s focus on cheering on his work, since his most recent drama Switch: Change the World, just started airing on March 28th, 2018. In the show,he played a dual role as Sa Do-chan, a genius who is smart enough to take the bar exam, but who is, in reality, a conman and also Baek Joon-soo, a prosecutor who is the spitting image of Do-chan.